Road Runner Sports is an American company that sells athletic footwear and apparel. Here, you can shop from a wide selection of running and walking shoes from well-known brands. With Big Apple Buddy’s personal shopping service, you can now buy direct from the Road Runner Sports online store anytime, anywhere. Road Runner Sports provides infinite options with their extensive and various shoe brands. 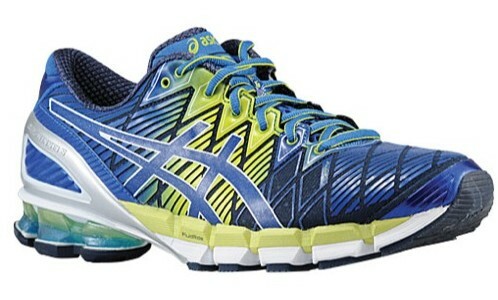 Asics has brand new styles and designs for running shoes. The GEL-Kinsei 5, with its FluidRide midsole and Heel clutch system, is ideal for runners looking for ultimate performance and a secure fit. Road Runner Sports also has a wide range of Brooks shoes on offer. 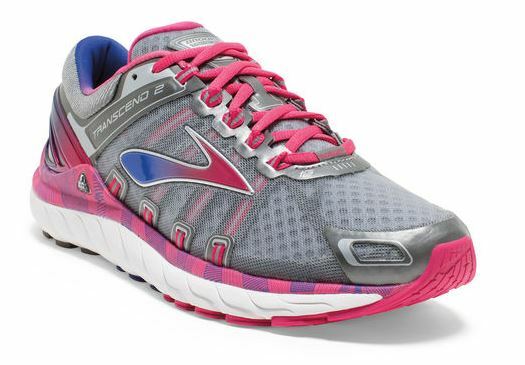 The popular Brooks Transcend 2 provides a plush feel when running and ideal pressure zones for every part of your foot. For extra comfort and breathability, Nike’s latest Air Max 2015 sneakers are a great choice. If you're after a stable run, the New Balance’s 2040v2 sneaker, made from high quality Horween leather, will not disappoint. You'll also find bold designs from Hoka One One sturdy boots from Merrell, known for making the toughest shoes for the great outdoors. Unfortunately, the USA Road Runner Sports online store does not currently offer international shipping. 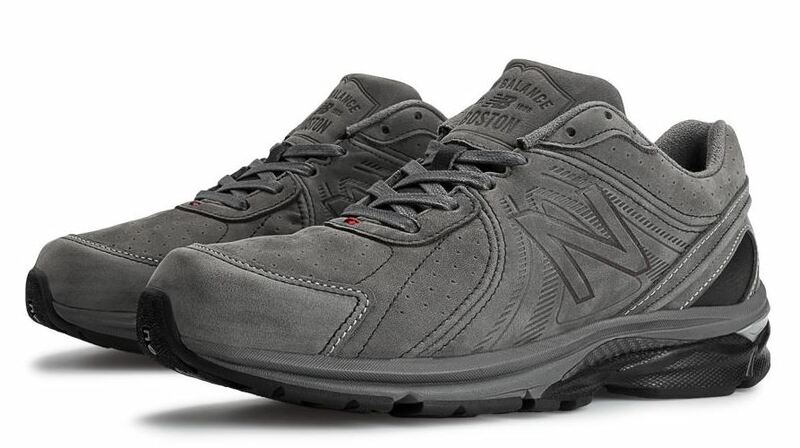 However, Big Apple Buddy, your personal shopper, can help you buy shoes direct from Road Runner Sports and ship them to your doorstep, no matter where you are in the world. If you would like to buy from the USA Road Runner Sports online store, simply let us know which items you would like to order (by filling out the form below) and we’ll get back to you with a free international shipping quote within 24 hours!